Valentine’s Day is a day dedicated to romance. And while some continue to argue that you don’t need a specific day to tell someone that you love them, the exchange of gifts, love letters and romantic endeavours is high. But what if you’re man refuses to buy you a present or take you out? Does this mean that he’s not crazy in love, or even interested for that matter? Okay, you really don’t have to dig deep to buy a Valentines Day card or a box of chocolates. And if times are really tough, Lyn insists that your guy can make you a card or write you a poem. Or even pick some flowers from Grandma’s garden for that matter. Does your man say that to his mum on Mother’s Day, or to the rest of his family at Christmas? Probably not. All holidays are commercial, but that’s not why we celebrate them. 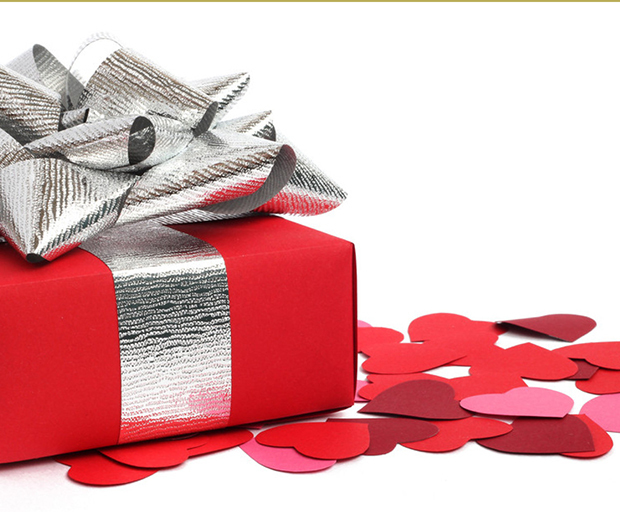 While Valentine’s Day didn’t originate in Australia, it’s largely celebrated here. It’s one of the busiest times of the year for florists and the majority of shops are adorned with love hearts and cute stuff alike. “Guys know how it makes you feel when one of your girlfriend’s receives chocolates, flowers or jewellery and you don’t,” says Lyn. So while it’s a valid point, your man is well aware of how dissapointed you will be if he fails to come up with the goods. If your partner leaves his reservation to the last minute, securing a table at your favourite restaurant (or any restaurant for that matter) can be difficult. While it’s not a great sign that it was last on his to-do list, people do genuinely forget. There are alternatives says Lyn, including a picnic or fish and chips on the beach.